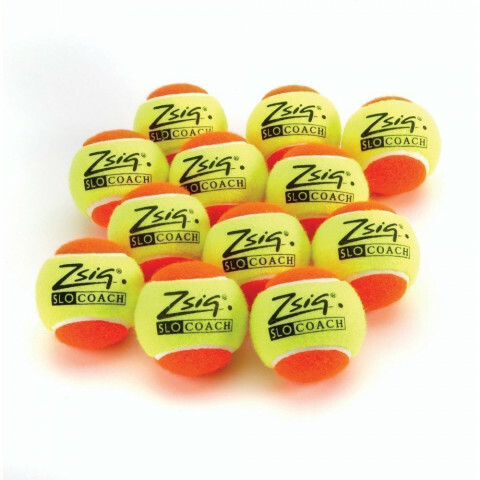 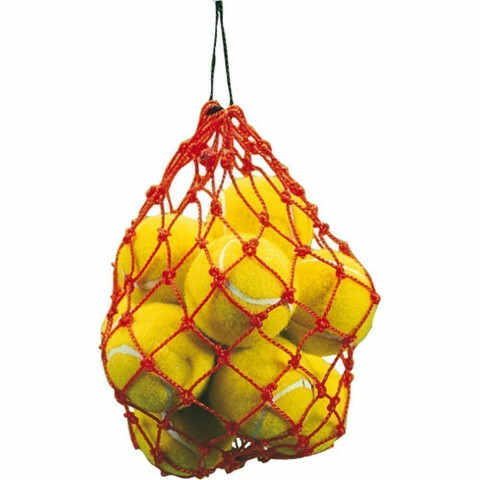 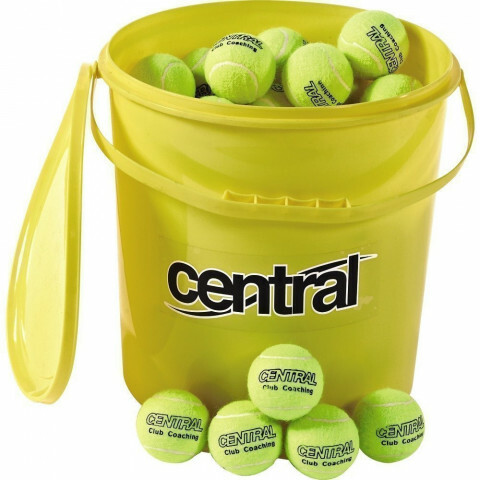 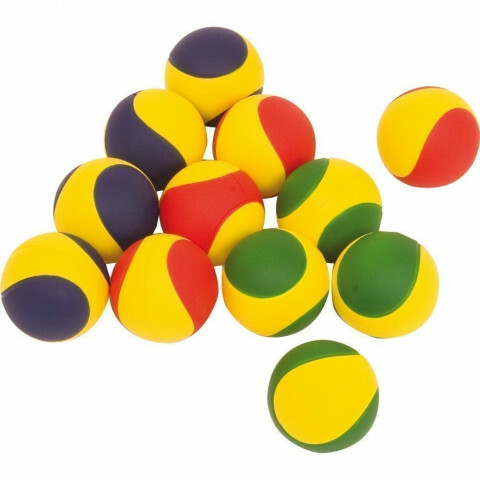 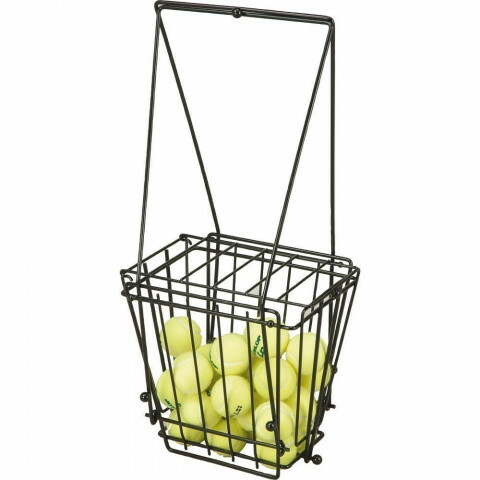 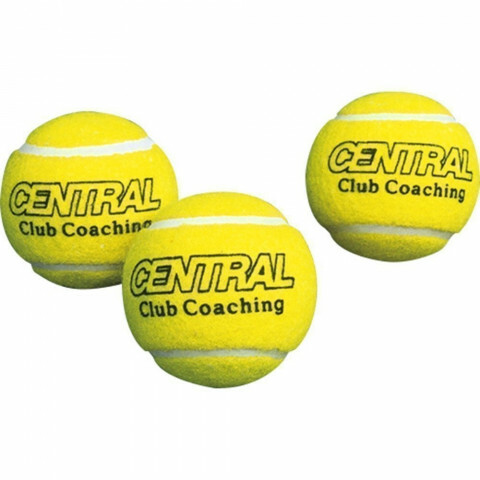 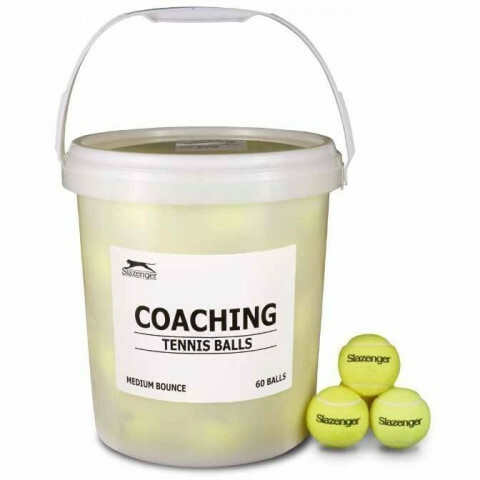 Need a tennis ball? 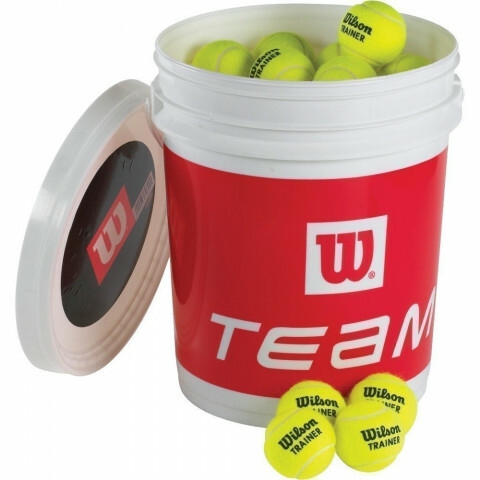 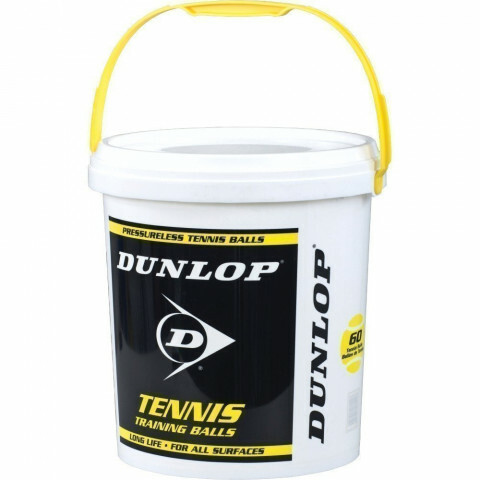 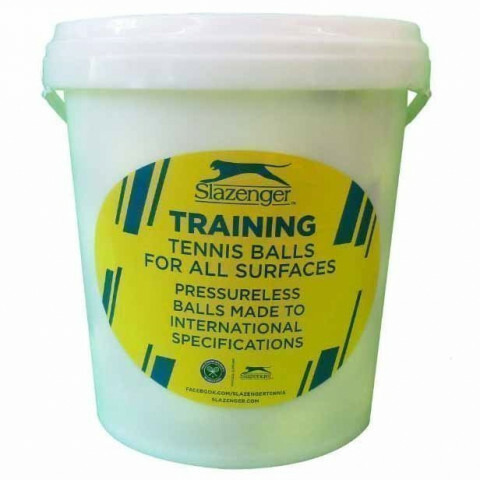 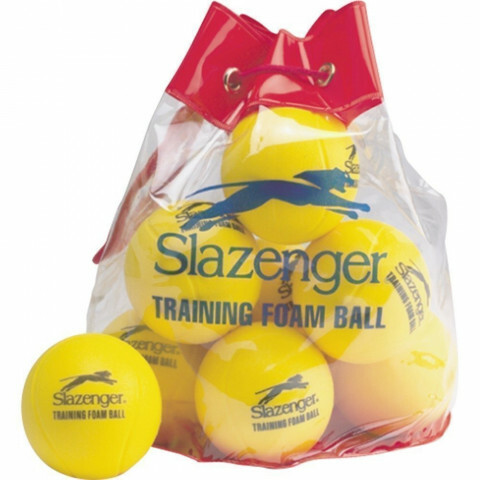 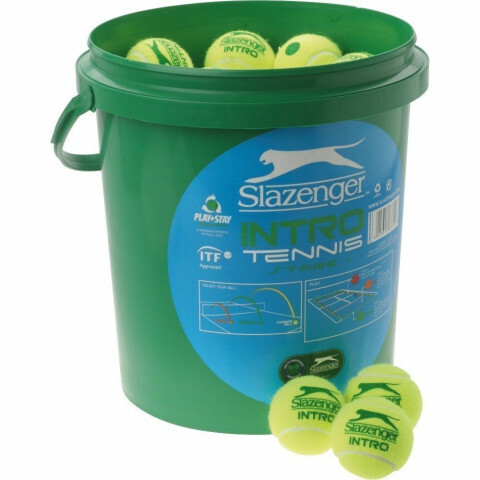 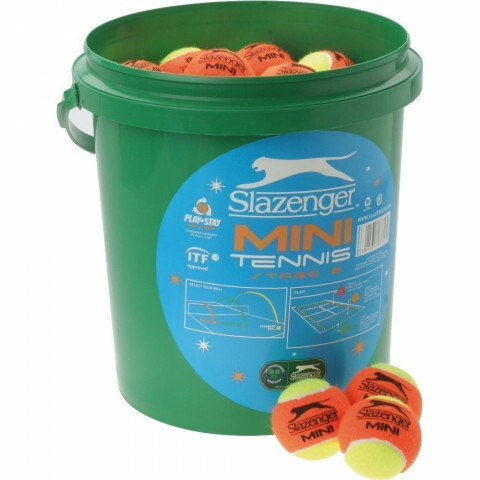 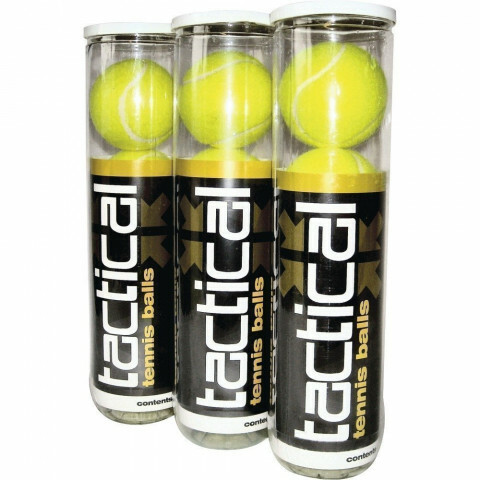 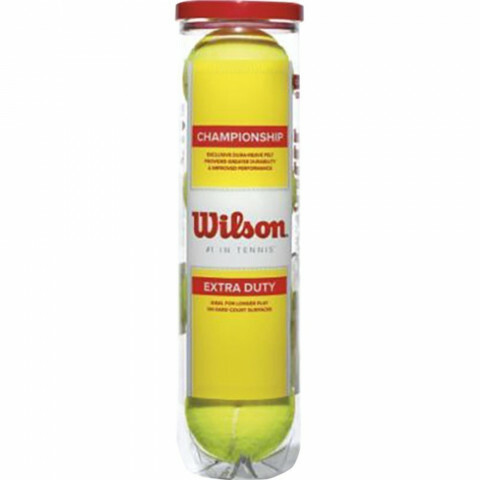 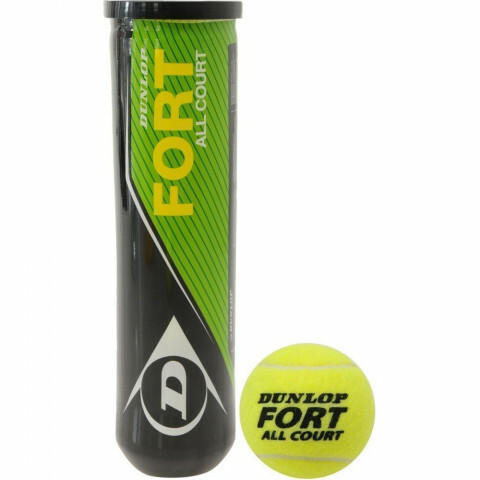 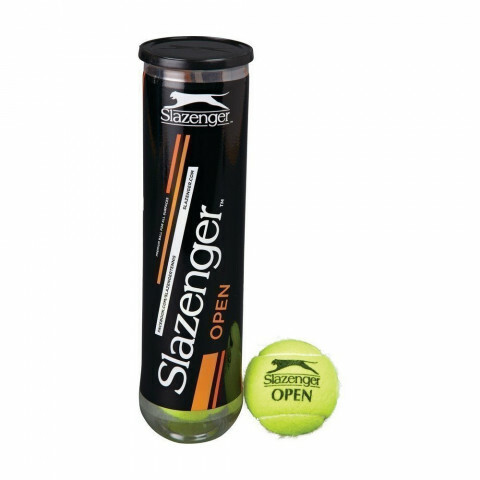 From Dunlop Fort Match Quality & Slazenger Championship Hydroguard to foam coaching and play tennis balls, take your pick. 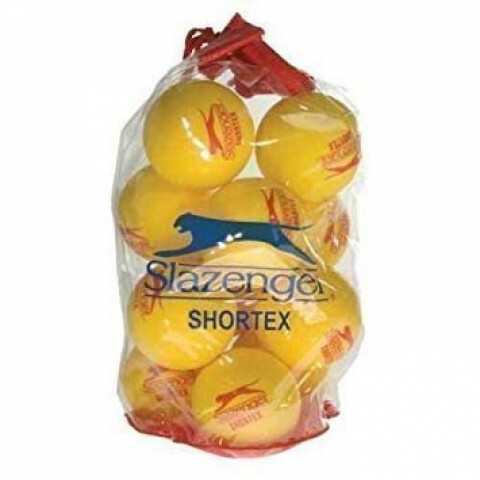 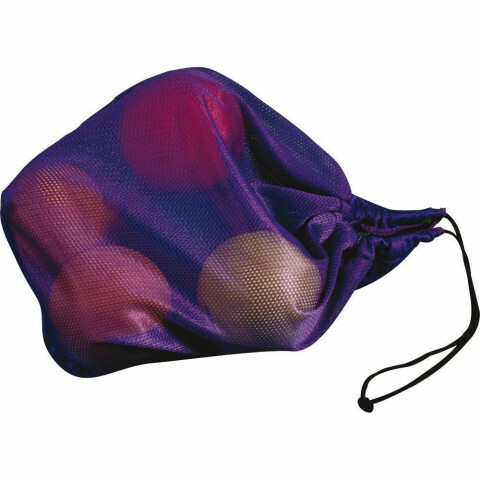 Shop online with Maudesport for value and choice on a huge range of sports & leisure equipment.